Big impact can come in small packages. 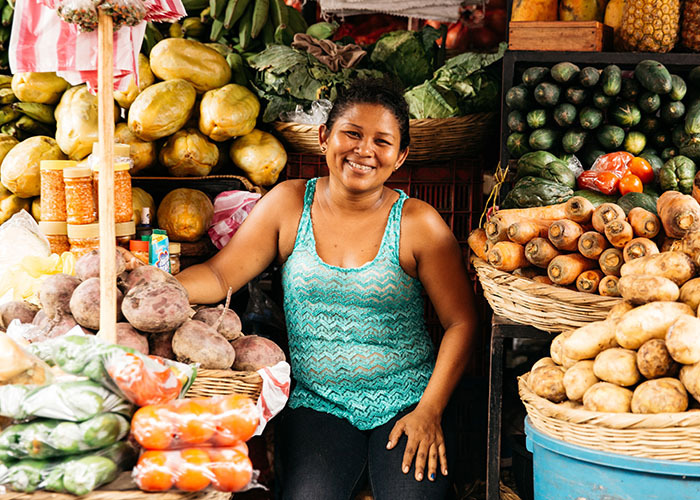 Fruit and veggie seeds provide a family with nutritious food and surplus produce to be sold for a profit. Also included in your gift is localized training on crop rotation and compost use – two techniques that are yielding generous harvests.